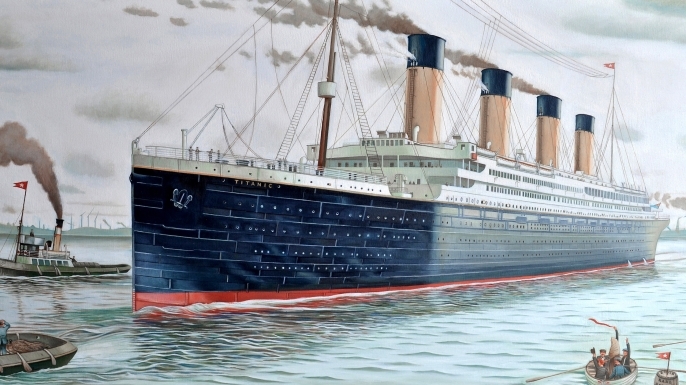 A Bob's Life: Fire Sank the Titanic? The conspiracy theorists continue to be alive and well even over 100 years after the tragic sinking of the Titanic. A new article posits that a coal fire in three-story high bunker next to the boilers and in the vicinity of where the iceberg collided with the ship may have weakened the hull and contributed, or caused, the vessel to sink. 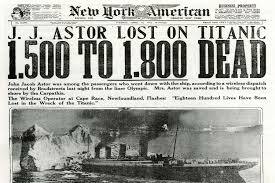 An article in the New York Times yesterday titled Coal Fire, Not Just Iceberg, Doomed the Titanic a Journalist Claims. The article presents an interesting view of the cause of the disaster. The coal fire allegedly began three weeks before the ship departed on its fateful maiden voyage. There have been many theories about the titanic, including one that maintains that it wasn't the Titanic which sank, but its sister ship the Olympic. Well, there probably isn't any possibility of proving one way or the other whether the coal fire, who knew, contributed significantly to the tragedy. I do find it interesting that the ship sailed with a coal fire raging--but, it was a different time.